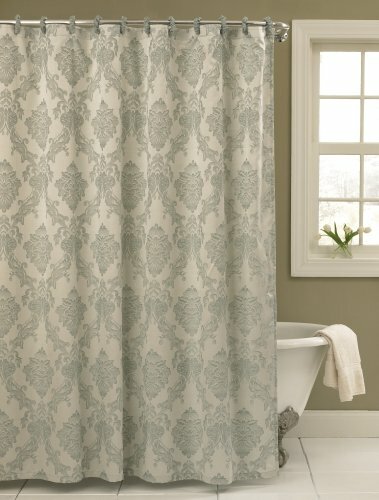 Damask shower curtains - Oh So Girly! 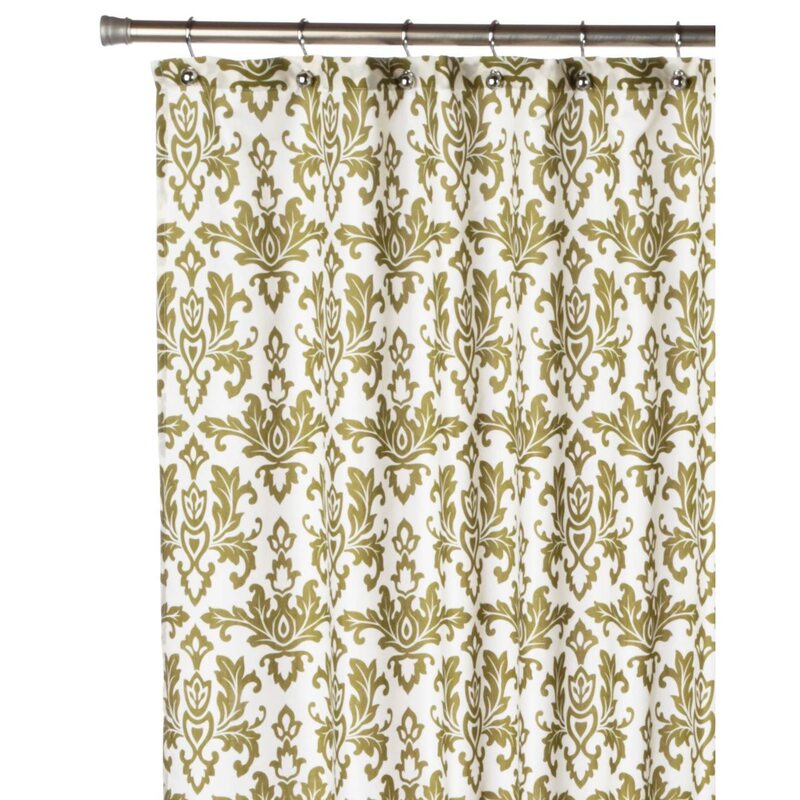 I’ve browsed the internet to find the most beautiful damask shower curtains and you can see a more detailed view any of the ones shown in this article by clicking on the pictures. All of the products are available from Amazon.com or from Cafepress. 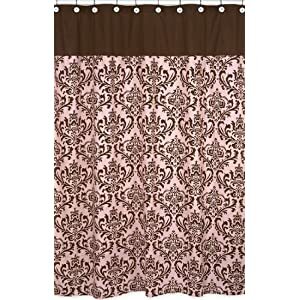 This particular shower curtain shown above is from Cafepress and is also available with a bottom border instead of a top border if you click here and here, and available with a range of various patterns along the top ranging from faux-stitching as seen above, to a plain version that is just black, a pattern of circular bubbles, a pattern of tiny squares and a dotted double line pattern. I hope you found a damask shower curtain to suit your bathroom. Feel free to leave a comment below if you wish.